What is the Cause for calamities to strike the Ummah? Understand that judging by what Allaah revealed in His Book is incumbent upon us, and not doing so results in many calamities befalling the Ummah. It proves that ruling or judging by other than what Allaah has legislated and revealed is shirk (polytheism) and equals worship of man made laws as idols. 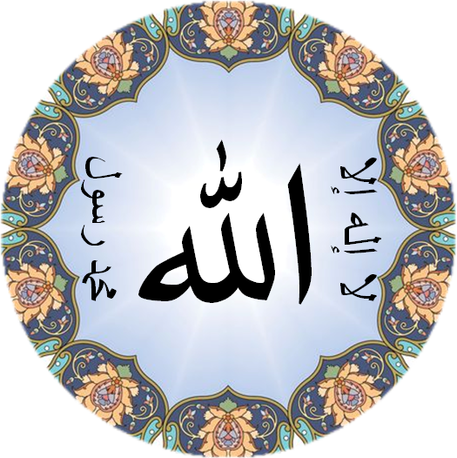 Next Post What is Tawhid Al-Haakimiyyah?